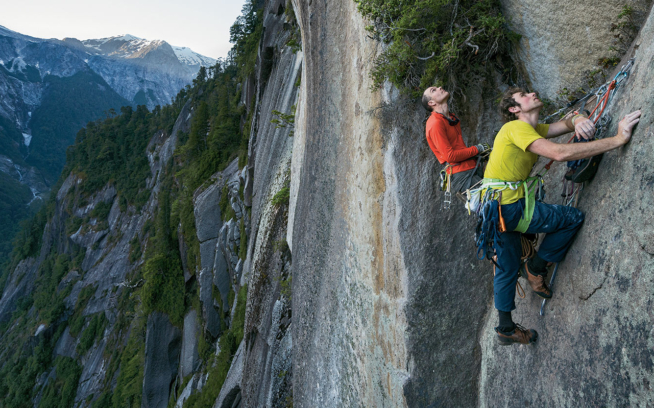 Are you a climber with a dream route in your heart but no cash in your pocket? If so, you’re in luck. Applications are now being accepted for the 2008 Mugs Stump Alpine Climbing Award. In the spirit of Mugs himself, the award helps support small teams tackling difficult climbs in the great mountains of the world whose plans best exemplify the philosophy of “fast, light, and clean,” with special emphasis placed on climbers leaving no trace of their passage. 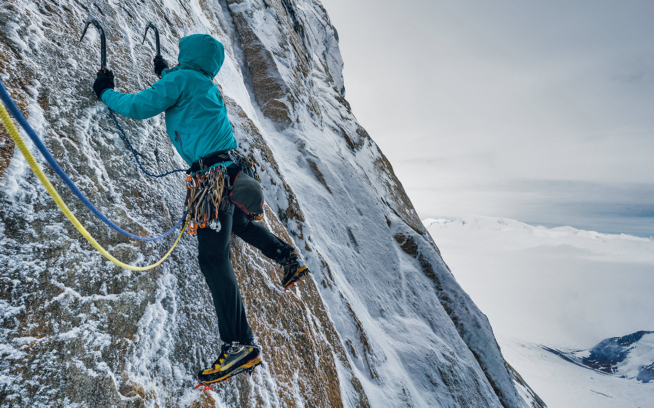 Thanks to the addition of PrimaLoft and greater commitments from the rest of the sponsors (Patagonia, Inc., Black Diamond Equipment Ltd., Mountain Gear, Inc., W.L. Gore & Associates, Inc.) the total monies to be divvied this year has increased from $12,000 to $30,000. 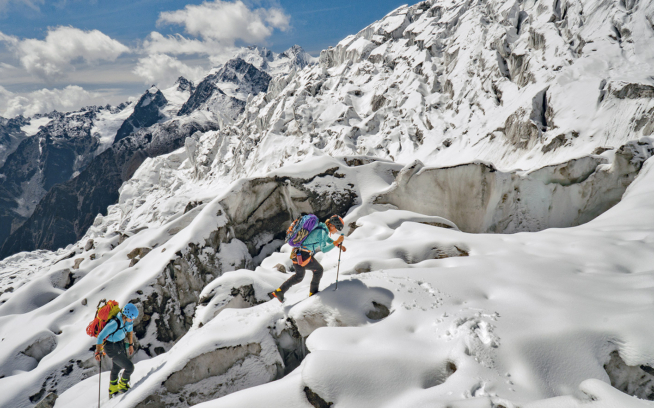 Teams and individuals from North America attempting climbs between March 1, 2008, and February 28, 2009 are eligible. Visit the Mugs Stump Award page at Patagonia.com for the entry form and all the details. Applications are due by November 30, 2007; email applications are encouraged to save resources. Past winners and reports from their trips can be found at the official site hosted by the good folks at Black Diamond.